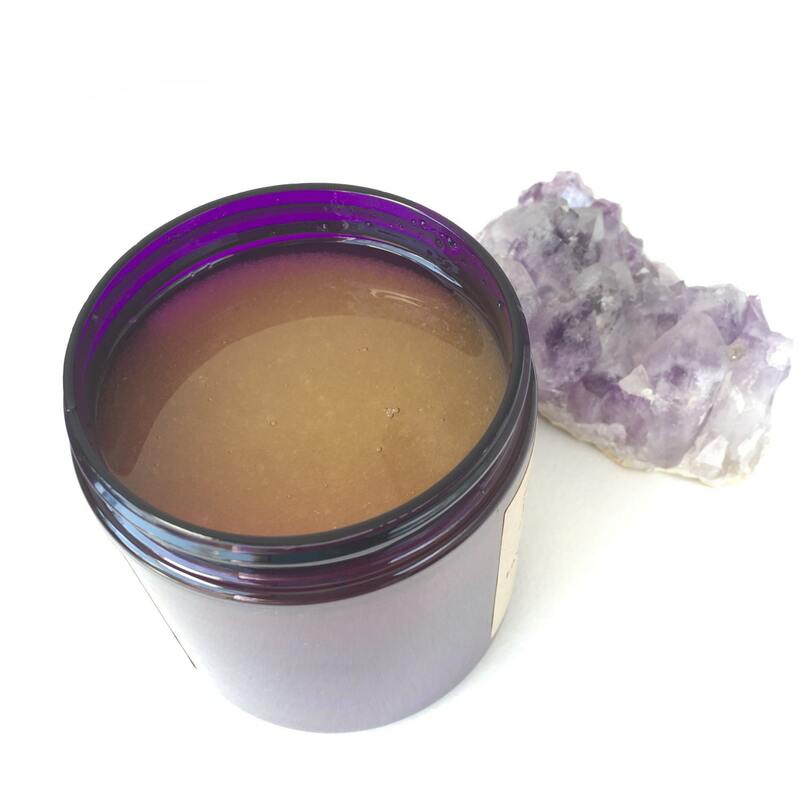 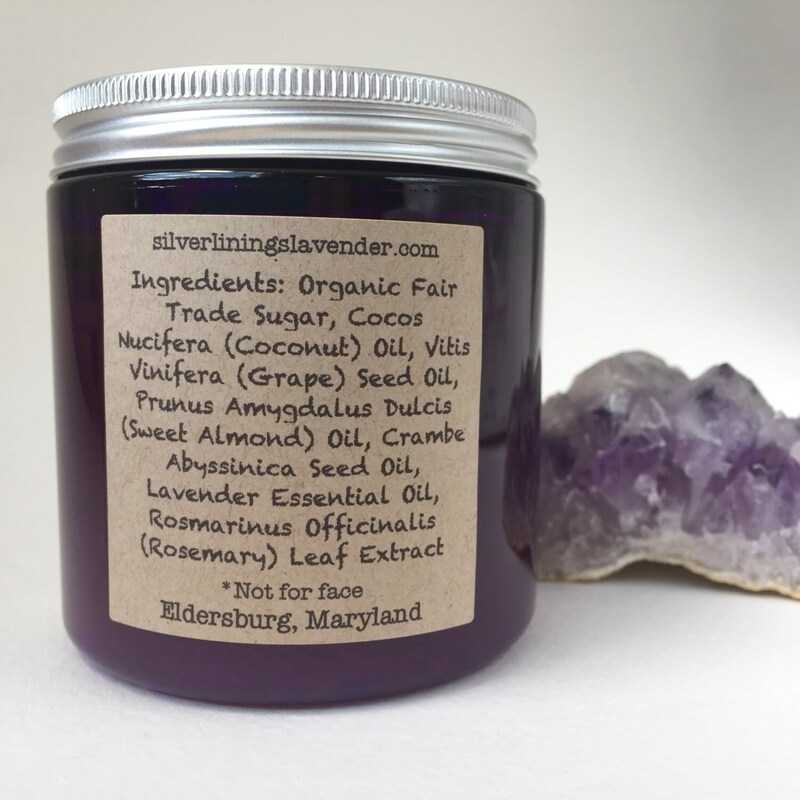 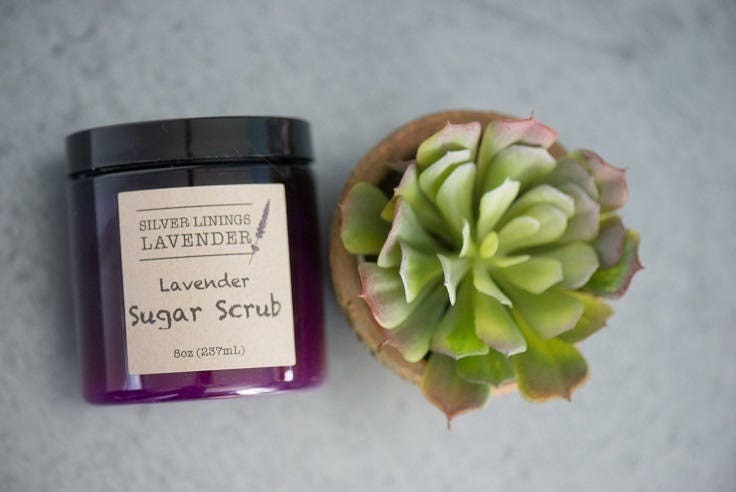 Formulated for bodies [not faces - we have a separate product for that], our Aromatherapy Lavender Sugar Scrub is the perfect sweet treat to get your whole body feeling silky smooth and smelling great. 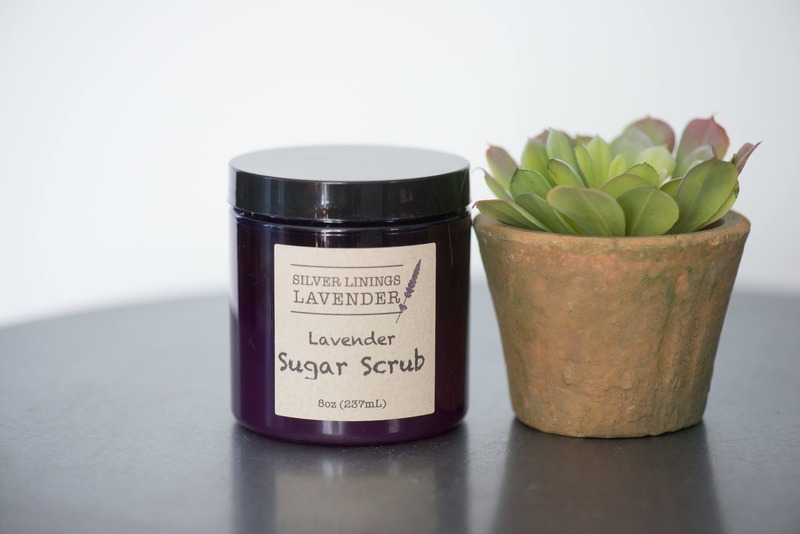 Smells heavenly. 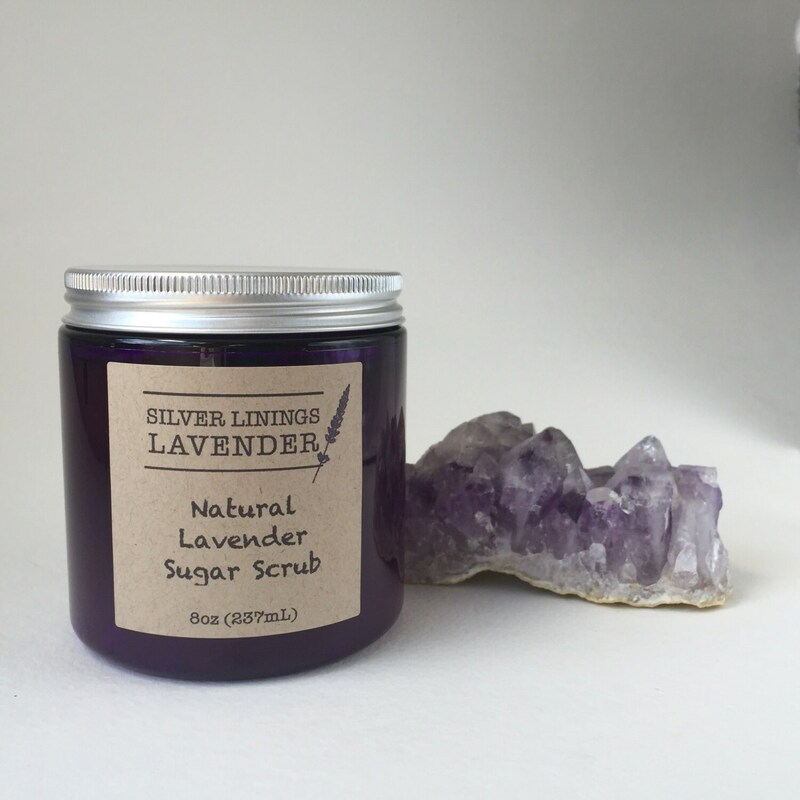 A+++++ Etsy shop.